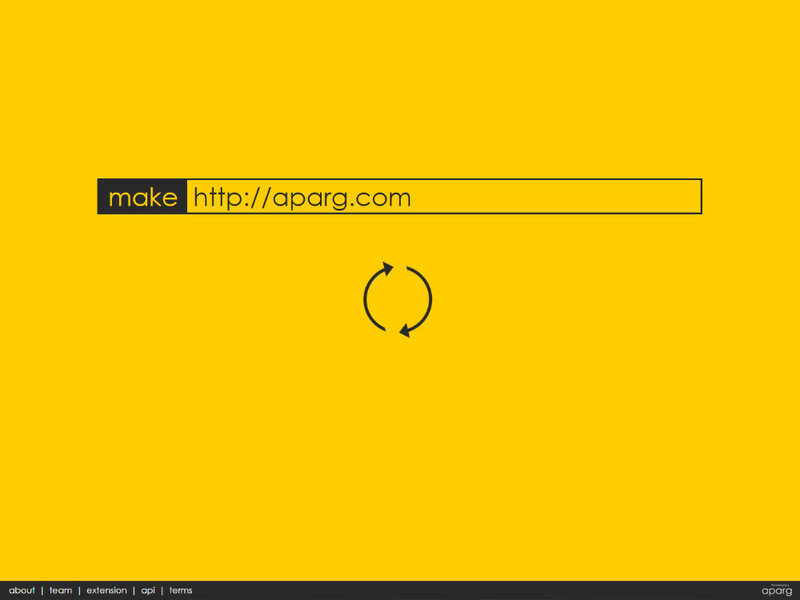 Our own product for transforming long and ugly URL's to short ones and it works with all character sets. 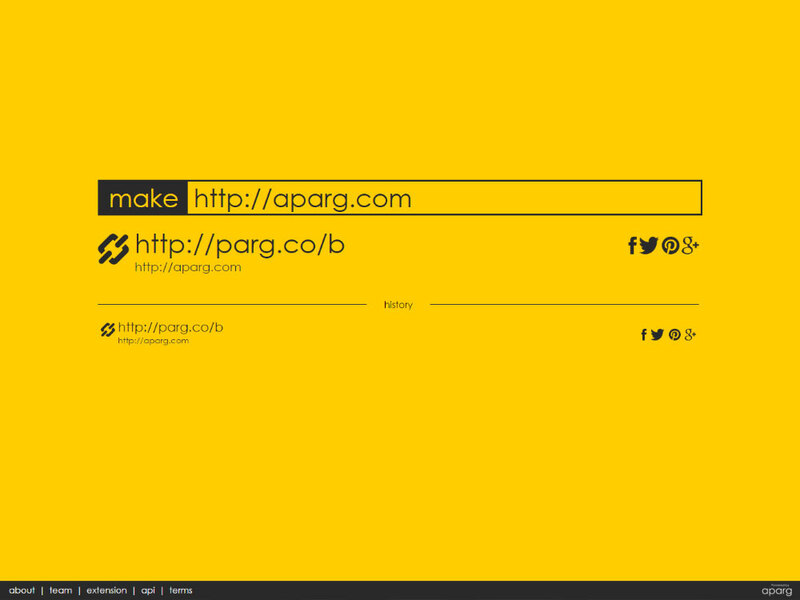 Parg.co is based in our framework that's why it generates URL's immideatly. 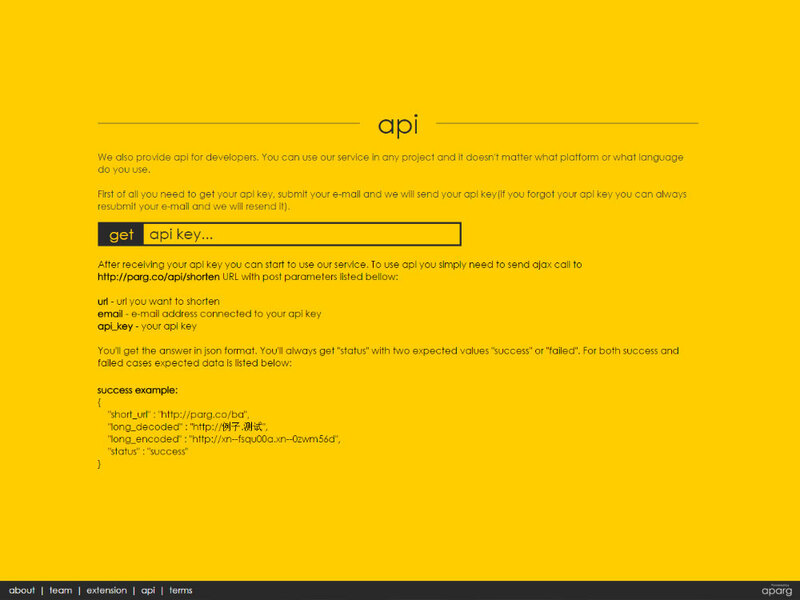 Also parg.co provides APIs for developers to use it in their own project. 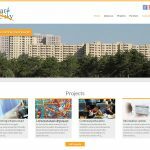 And at least but not least it's provides Google Chrome extension which allows you to generate short URL from current URL with just one click.